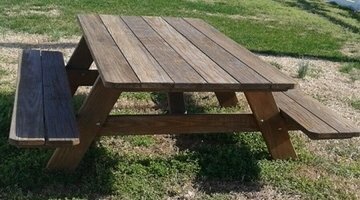 Bill’s Picnic Tables in Charles County builds new amish style outdoor furniture for your backyard. Let Bill build you a picnic table and deliver it to you. We can come to la plata, brandywine, indian head, and fort washington to deliver your table to you. We live in Waldorf, so bringing you your puchase there will be our own backyard. Call or text us today for pricing or delivery schedules.